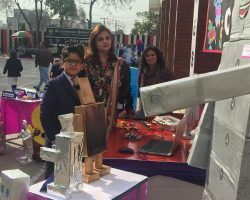 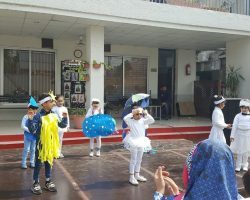 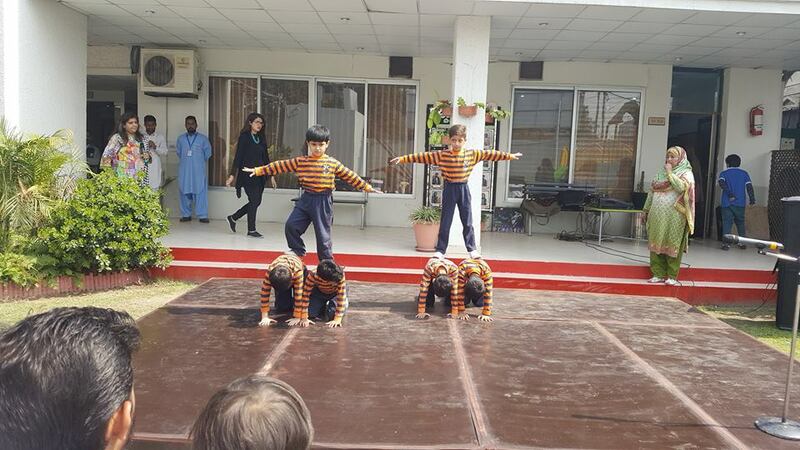 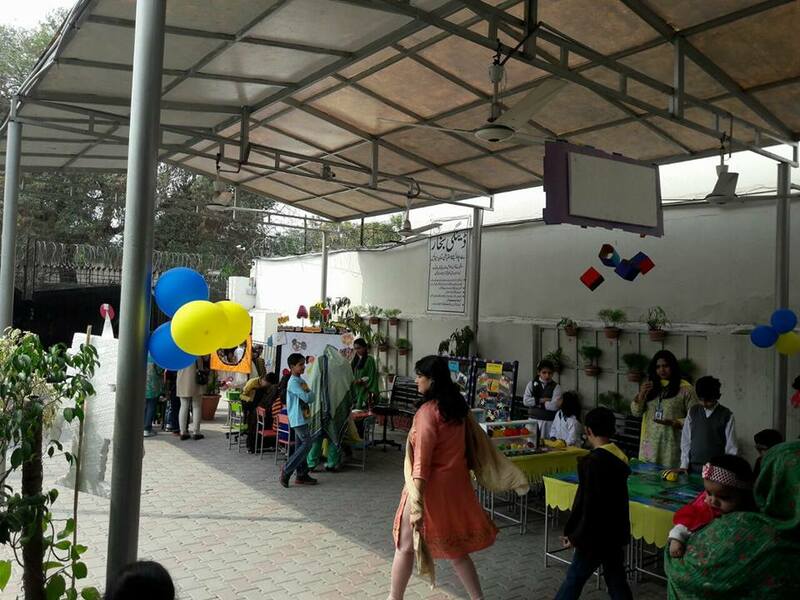 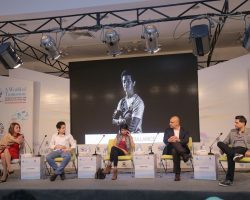 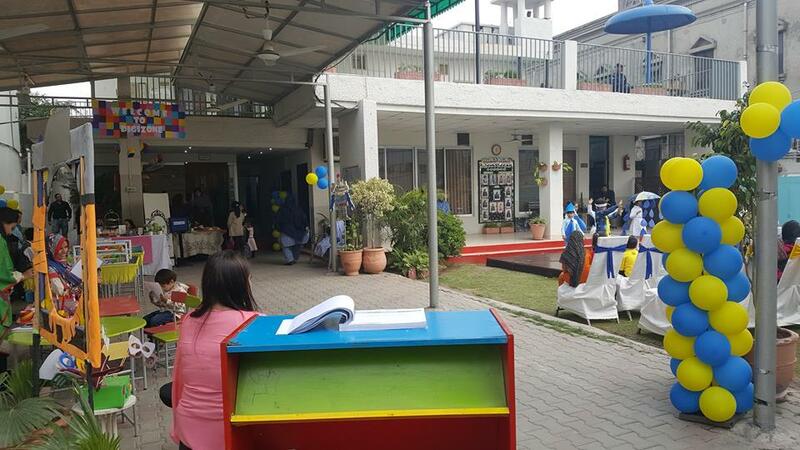 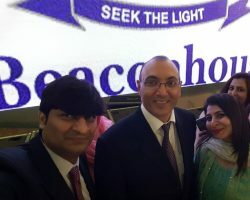 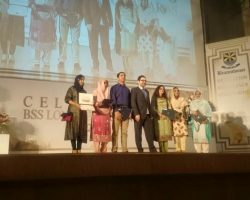 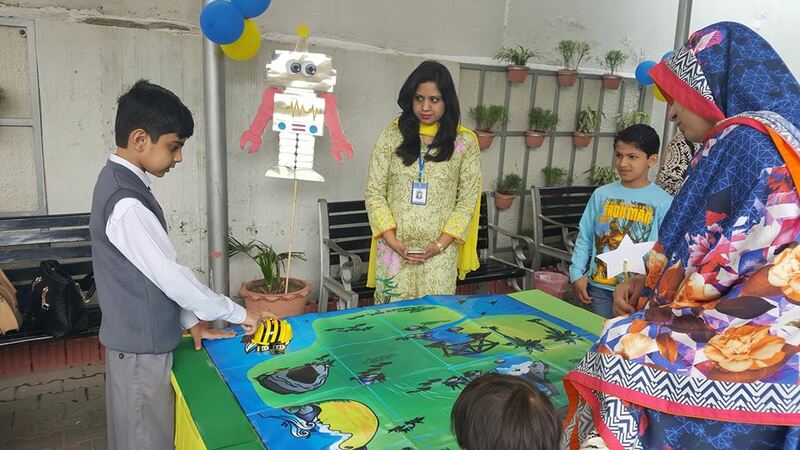 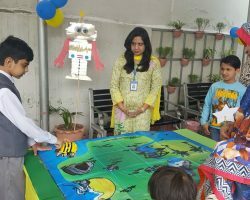 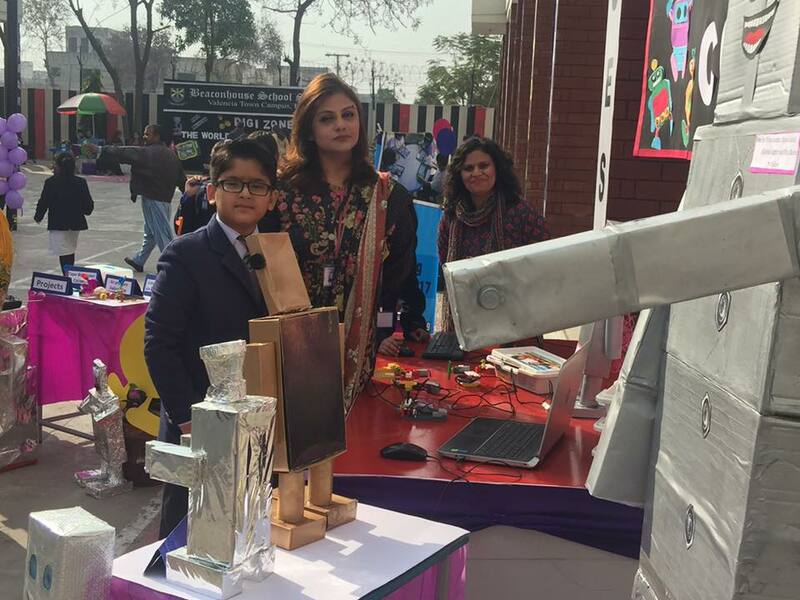 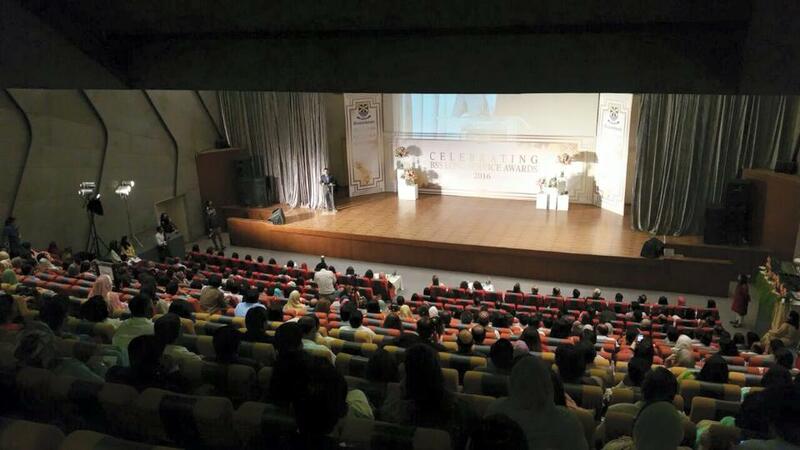 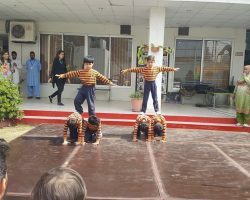 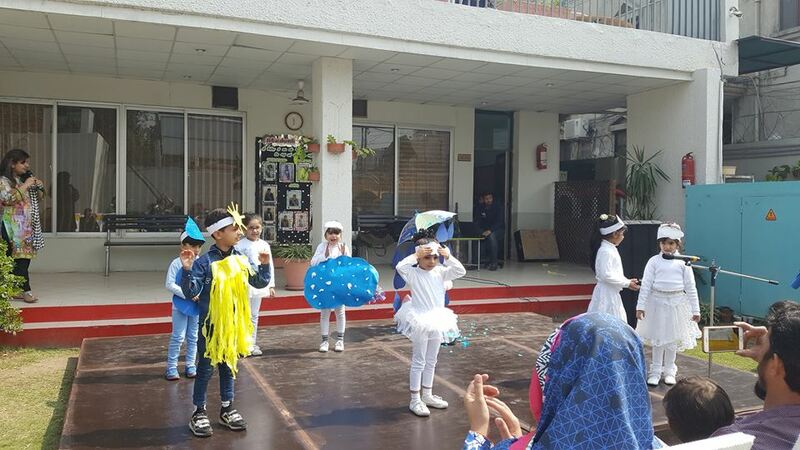 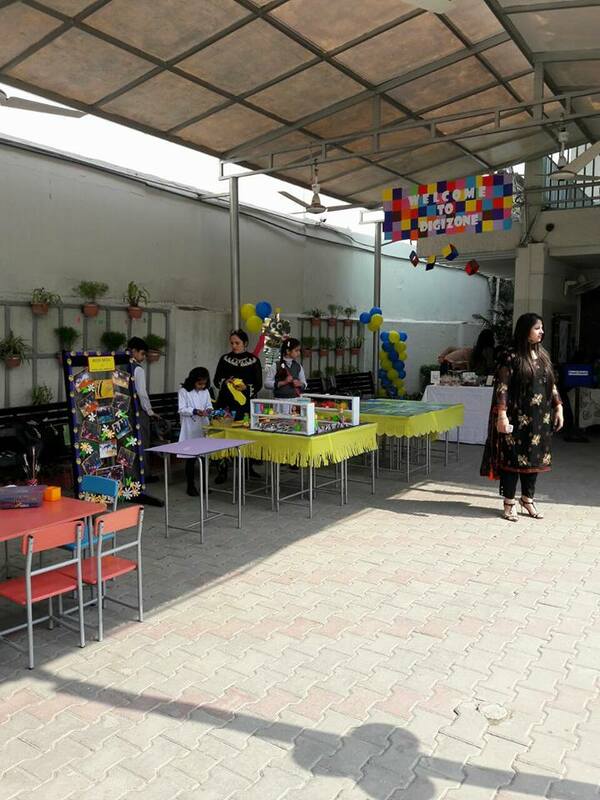 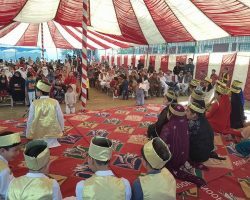 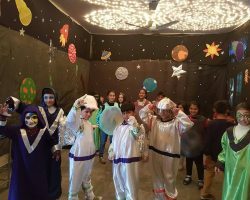 School of Tomorrow (SOT) events started in the year 2000 as a free-to-public event series organised by Beaconhouse as part of its ongoing commitment to social responsibility. 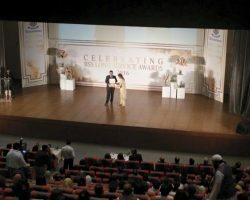 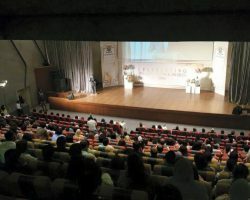 Over the years, the series has featured hundreds of activists, cultural leaders, educators, futurists, thinkers, along with three prime ministers and presidents and other trailblazers from across Pakistan, the United States, the United Kingdom, Australia, New Zealand, Malaysia, India and many other countries. 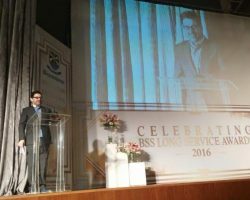 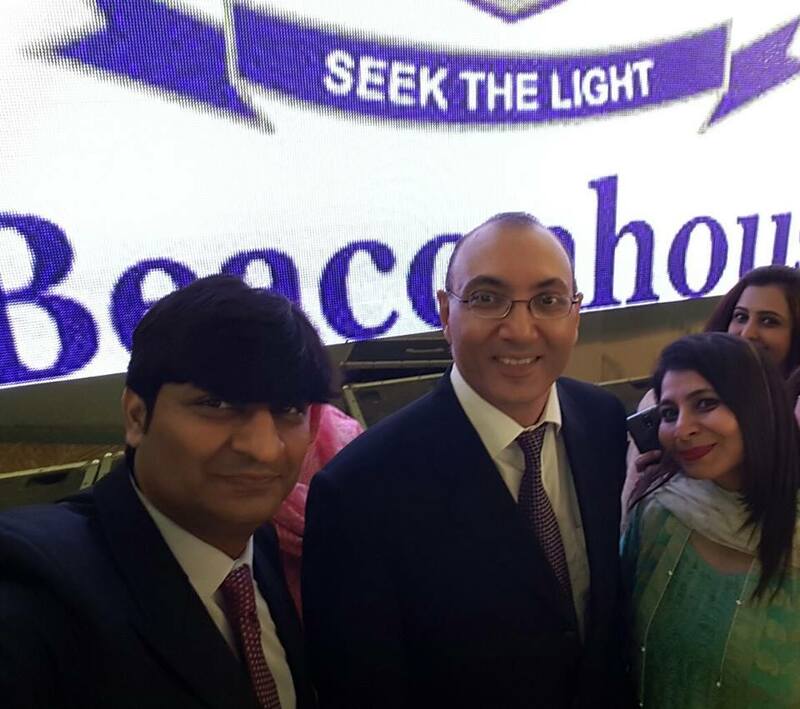 BISC is a one-of-a-kind initiative undertaken by Beaconhouse that unites exceptional students from around the world in celebration of learning and a brighter tomorrow. 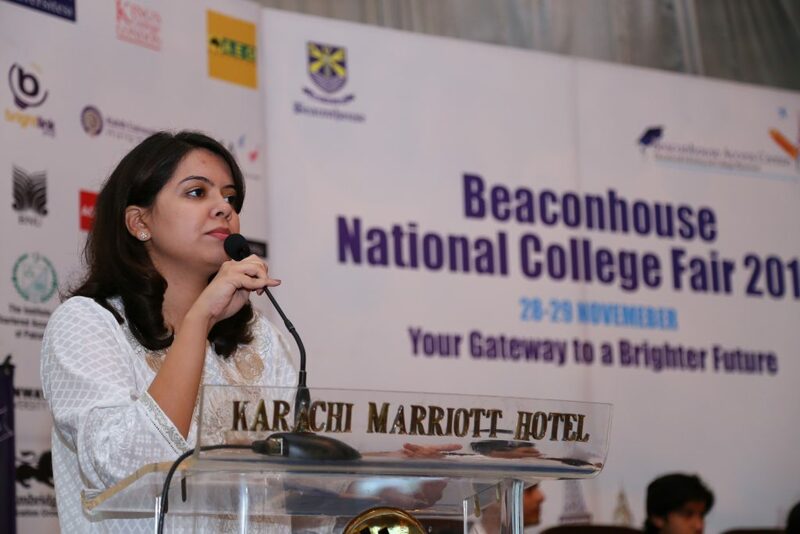 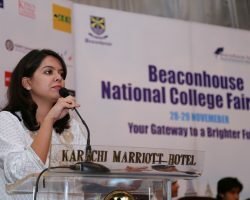 Beaconhouse International Student Convention (BISC) envisions to bring our worldwide network of schools together to create a global community of students and teachers who can learn from one another. 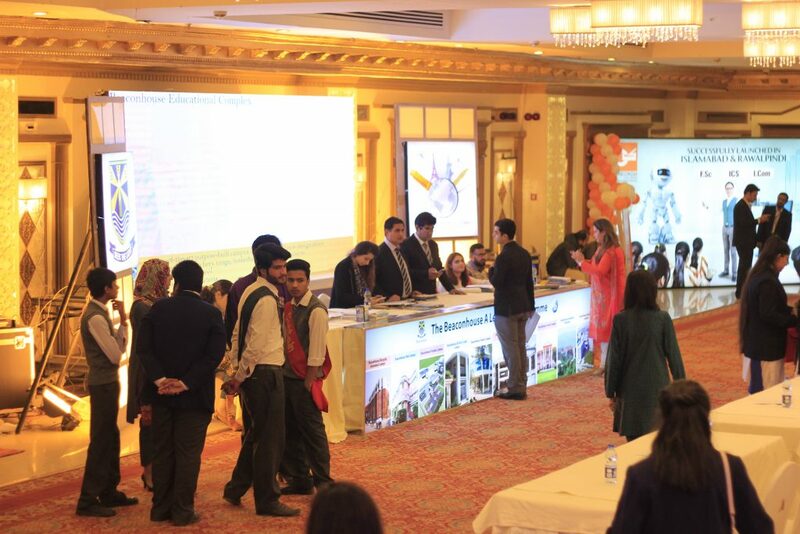 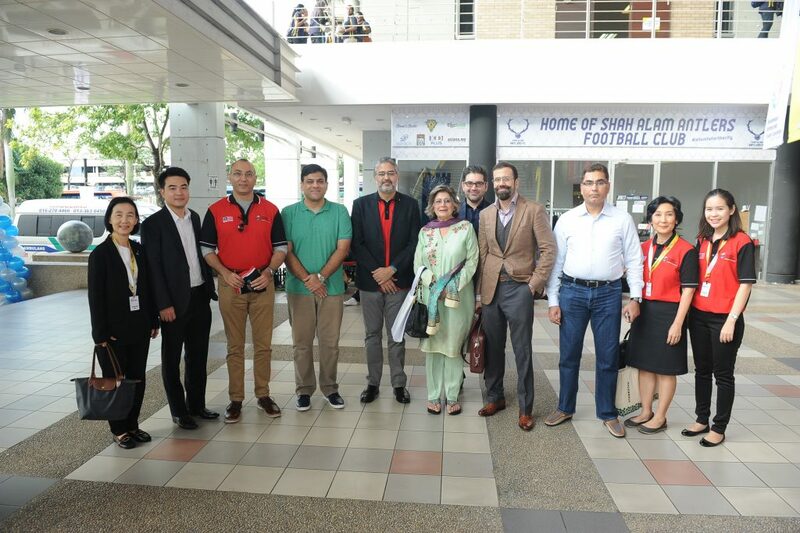 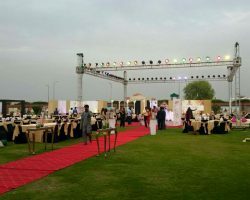 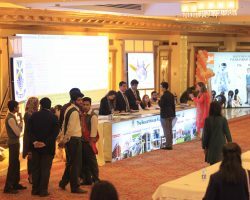 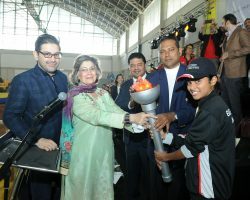 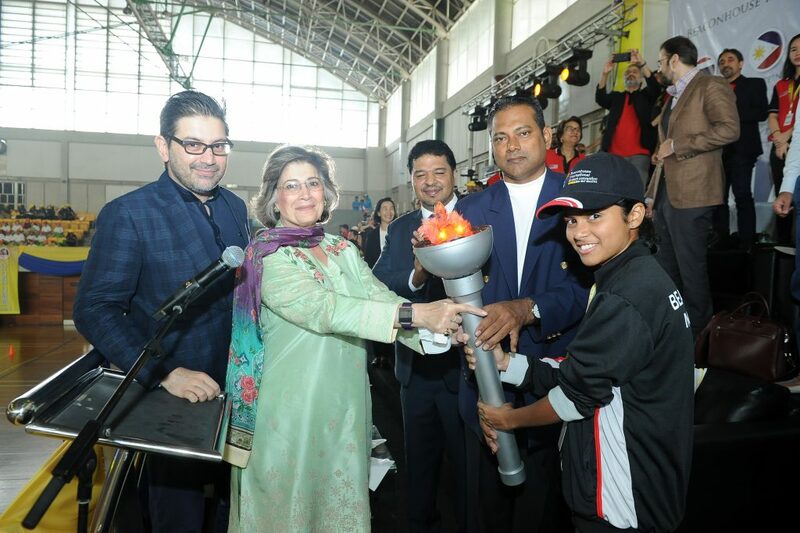 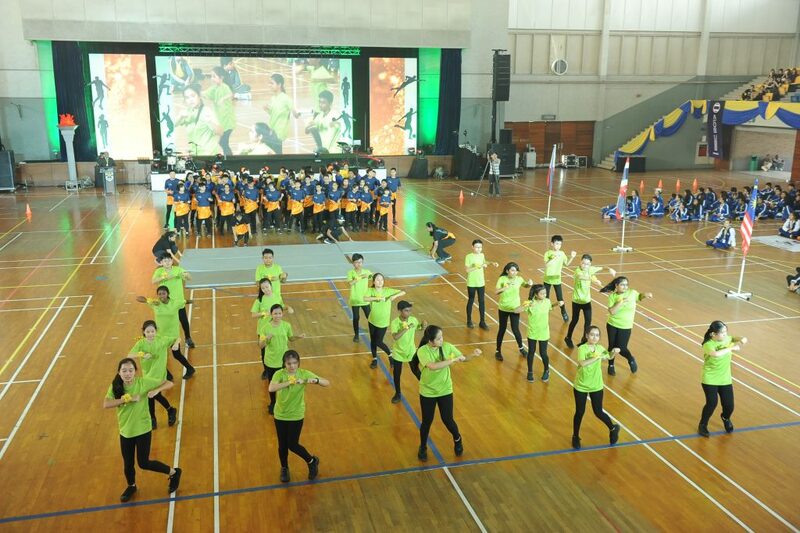 This convention includes a diverse array of sporting, art, science and cultural activities where Beaconhouse students from 5 countries come together and compete on an international stage. 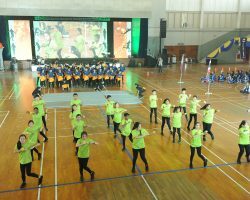 The two previous editions of BISC so far (BISC Bangkok 2016 and BISC Kuala Lumpur 2017) have been a smash hit with students and parents alike. 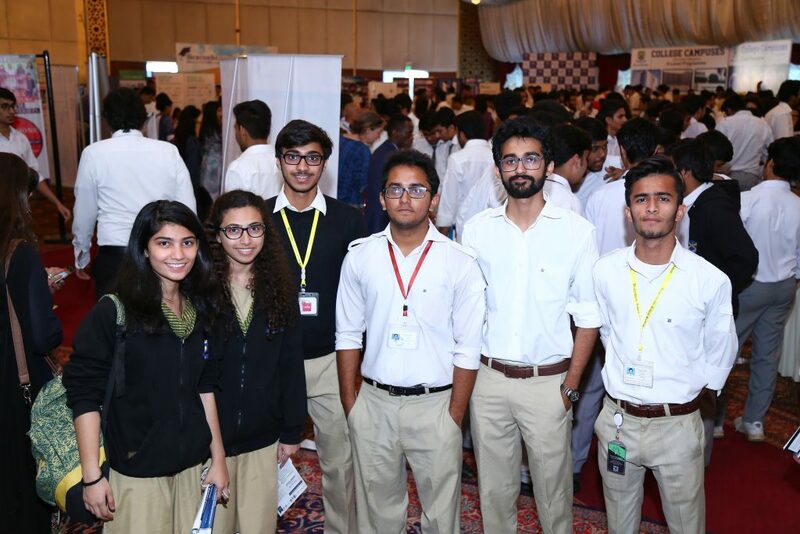 The next BISC event titled ‘Multiple Literacies for a World of Tomorrow’ is scheduled to be held on February 20-21, 2018, in Muscat, Oman at the Sultan Qaboos Sports Complex. 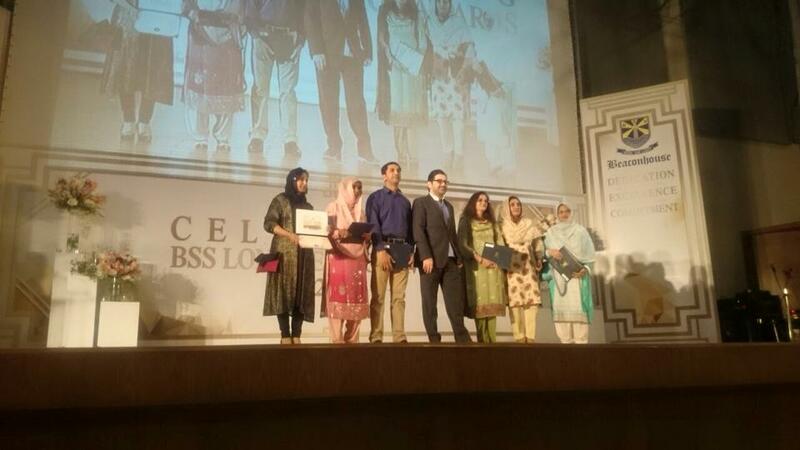 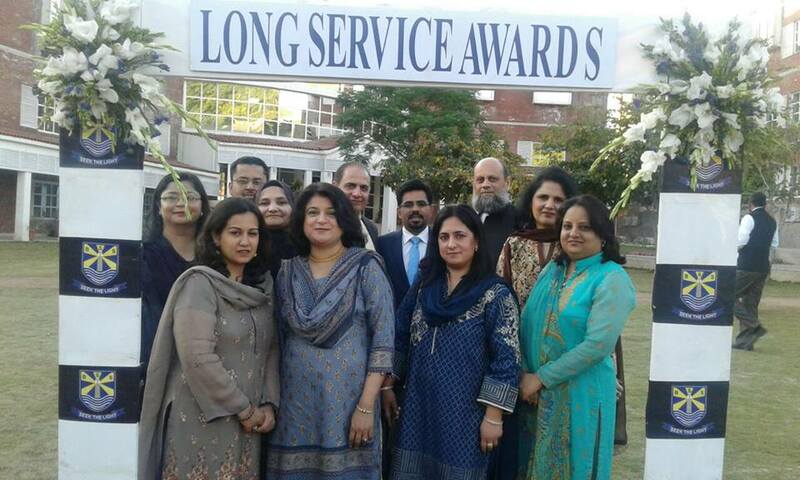 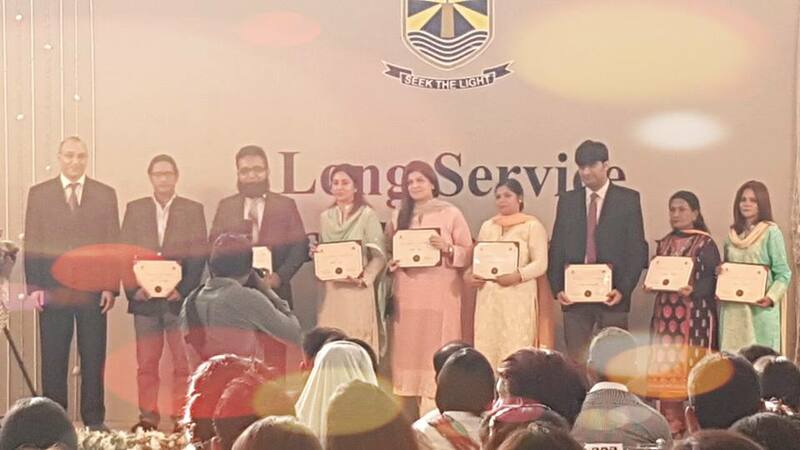 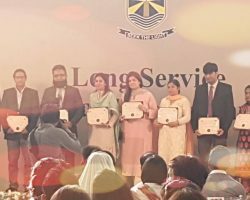 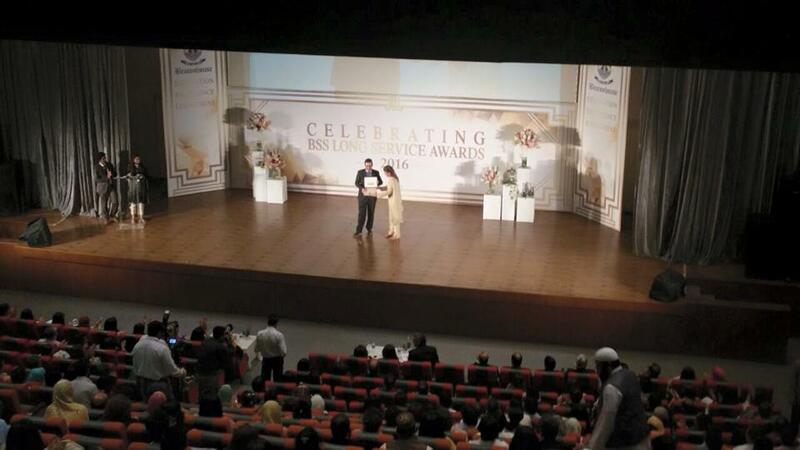 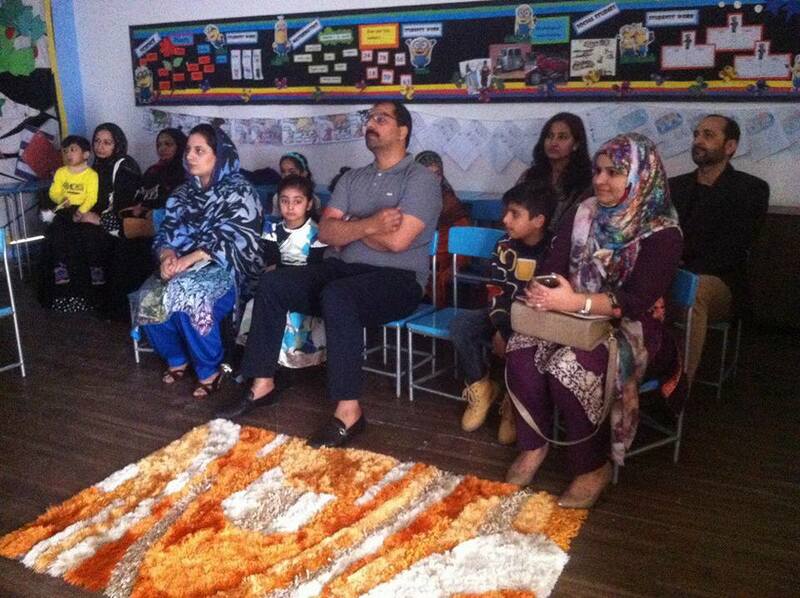 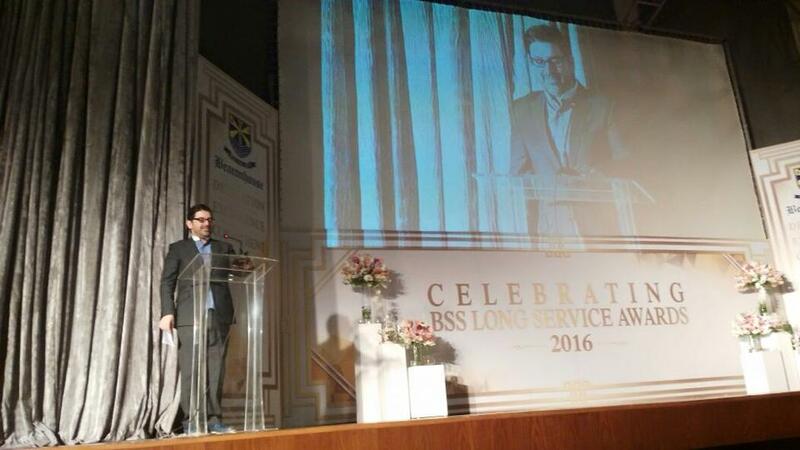 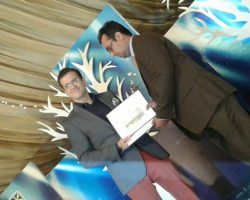 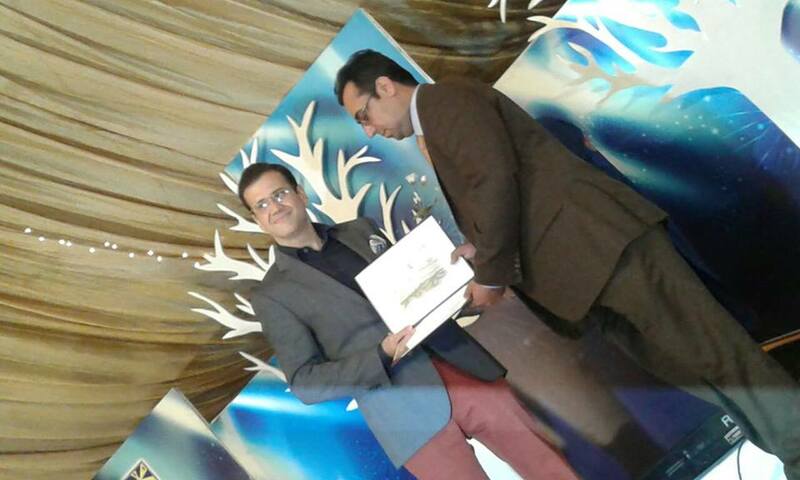 Beaconhouse values the contributions and hard work of all its staff members. 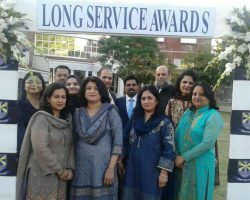 It holds its Long Service Award Ceremony every five years to honour employees who have completed between five to 35 years of service. 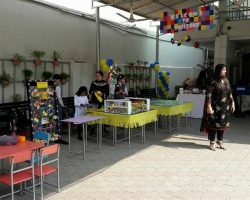 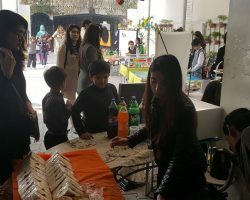 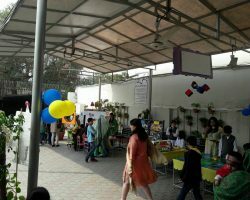 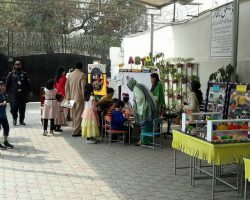 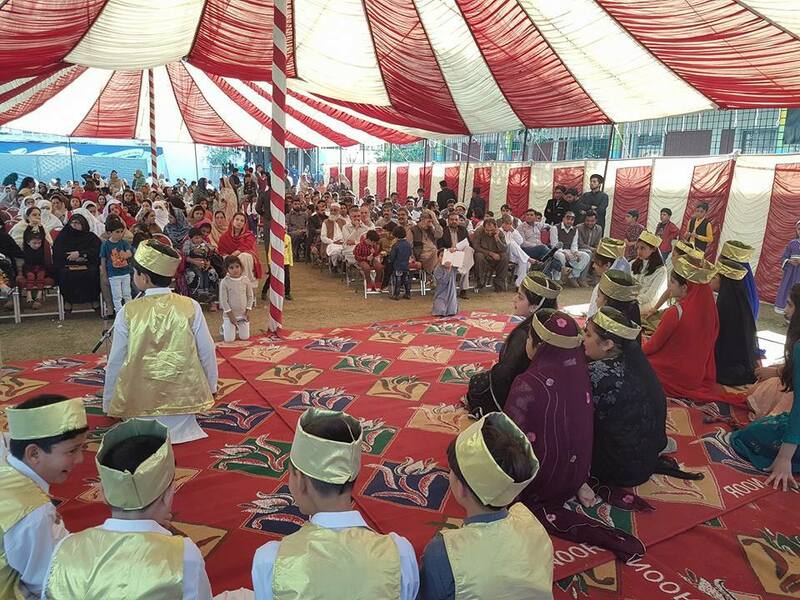 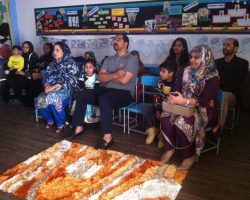 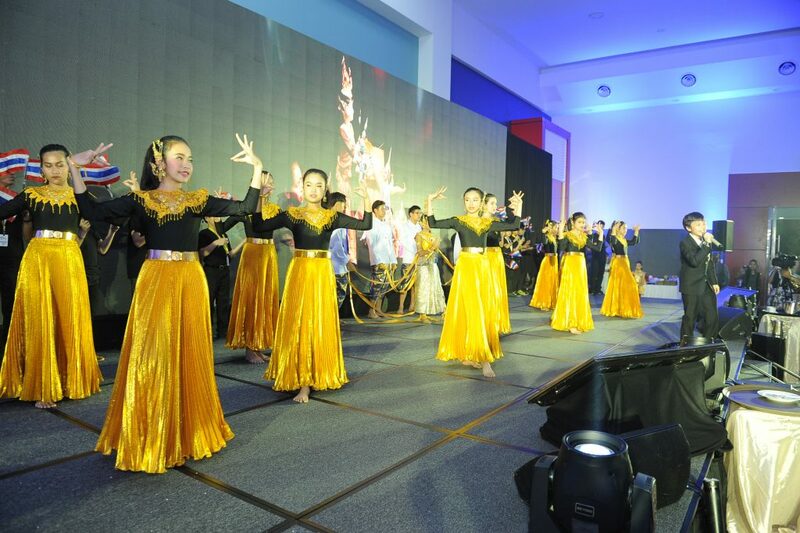 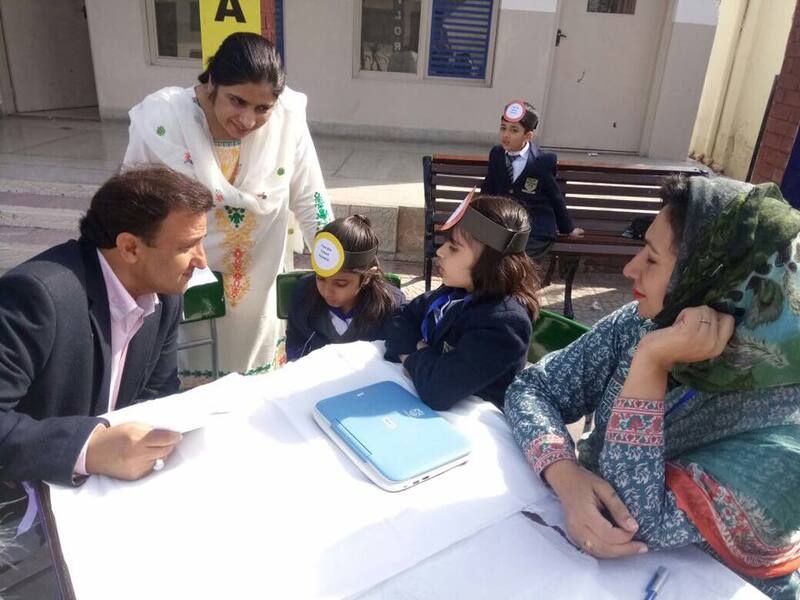 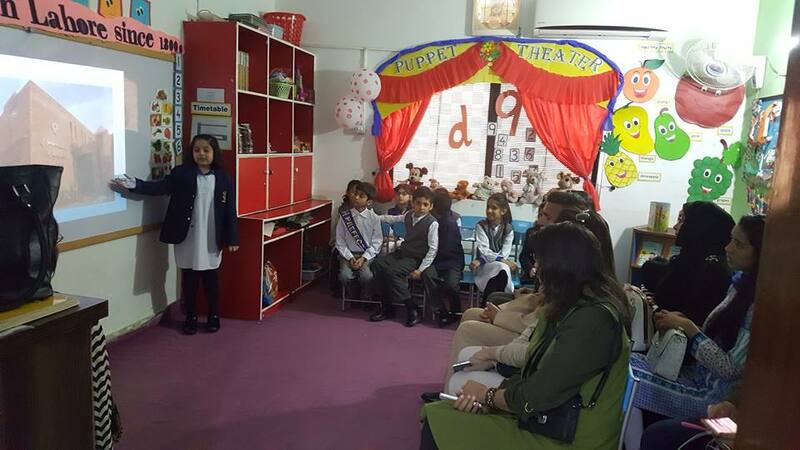 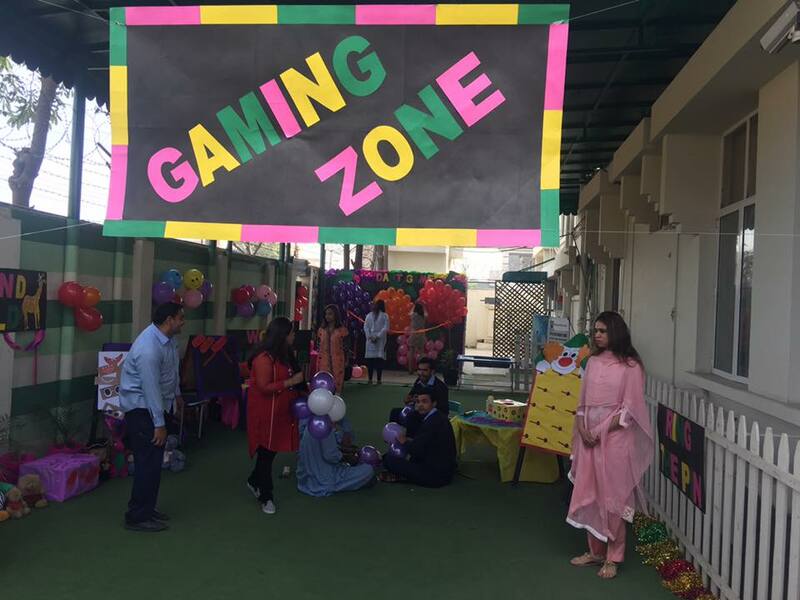 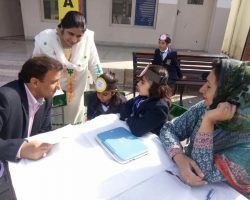 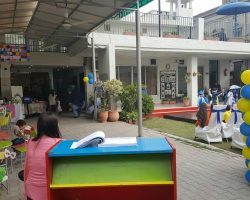 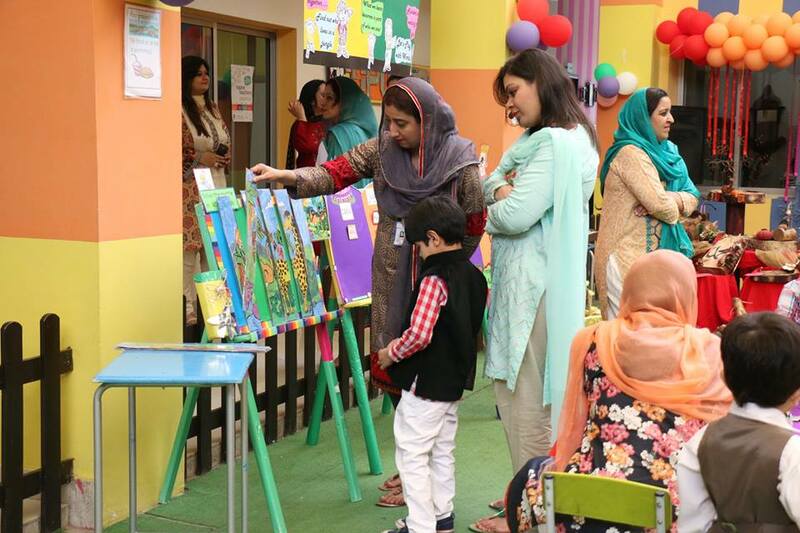 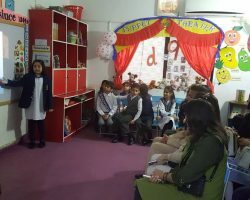 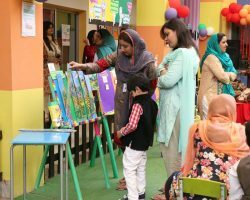 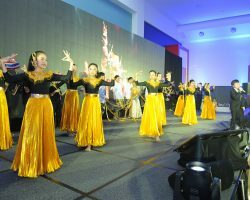 Campuses and branches across the system hold Open Days to let parents interact with the school faculty and administration, as well as with the existing parent body. 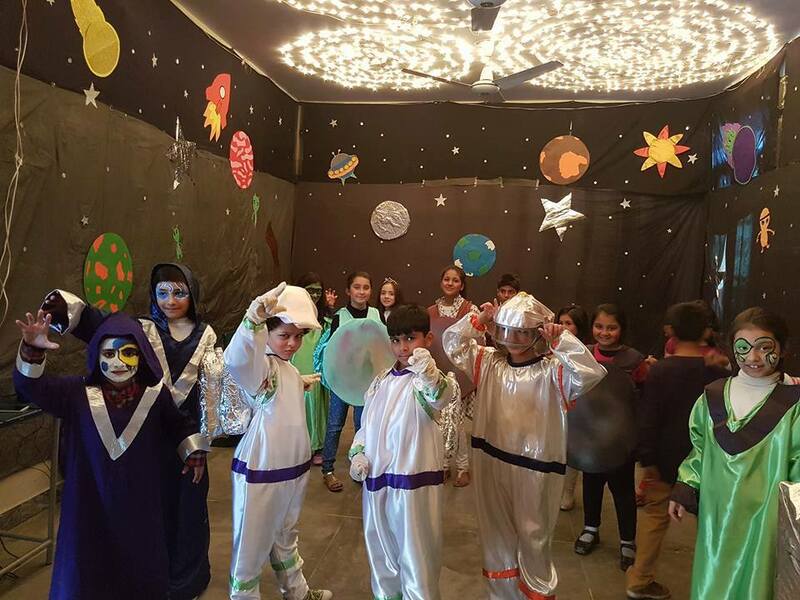 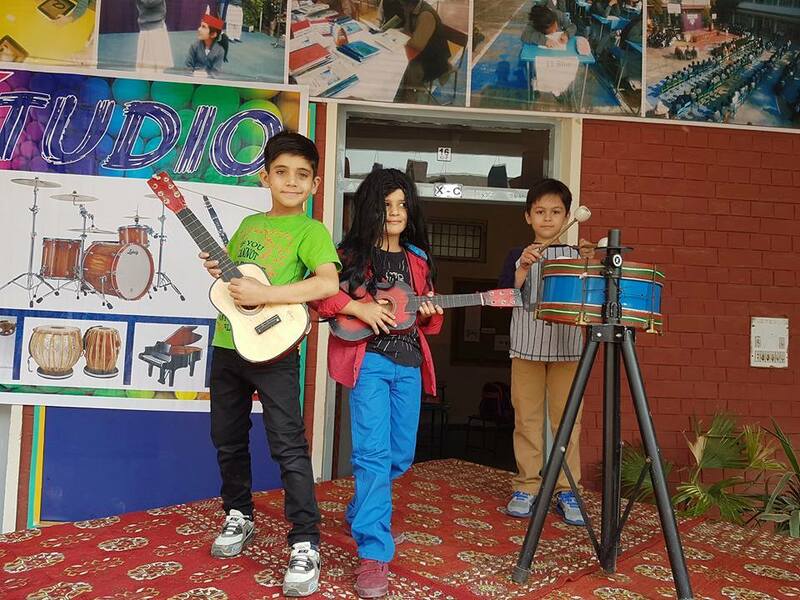 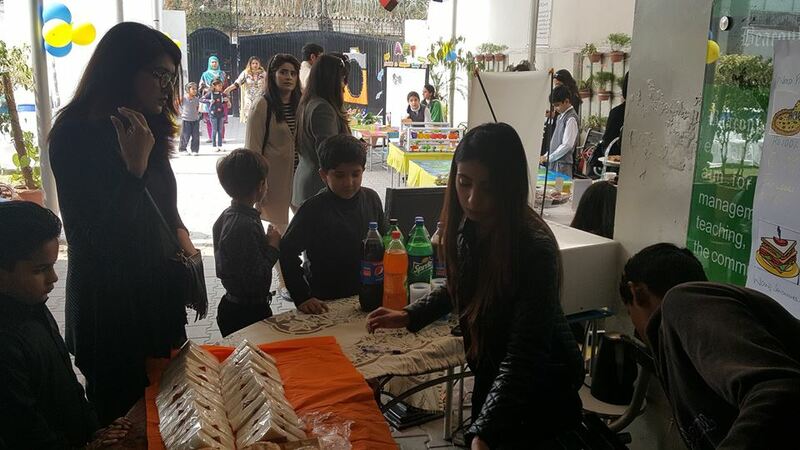 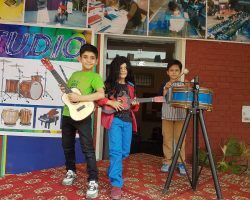 In addition to interactive educational activities for children and their parents, Open Days allow them to explore the prospective campus facilities and learn about curricular and co-curricular offerings. 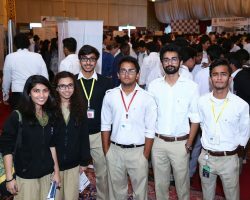 To help students decide which institutions to select for higher studies, The Access Centre regularly organises College Fairs. 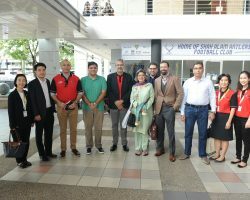 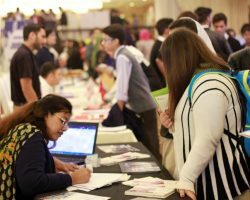 Representatives from renowned universities around the world attend these fairs, including those from Canada, UK, Australia, New Zealand, Germany, Malaysia, Hong Kong, UAE and Turkey, among others. 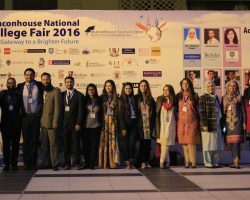 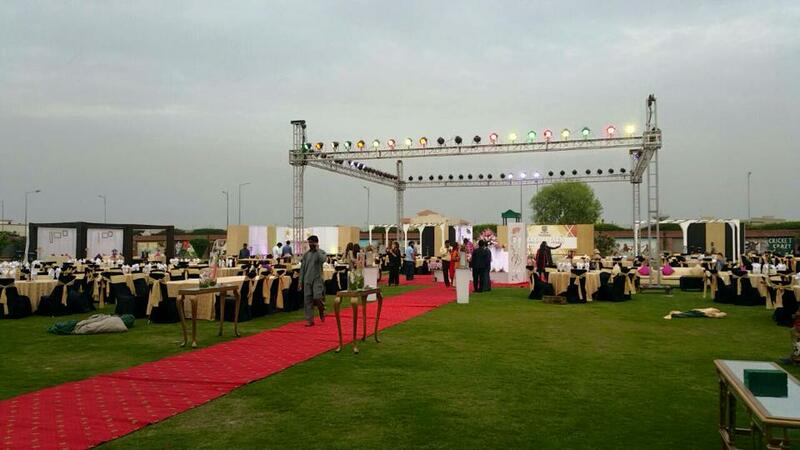 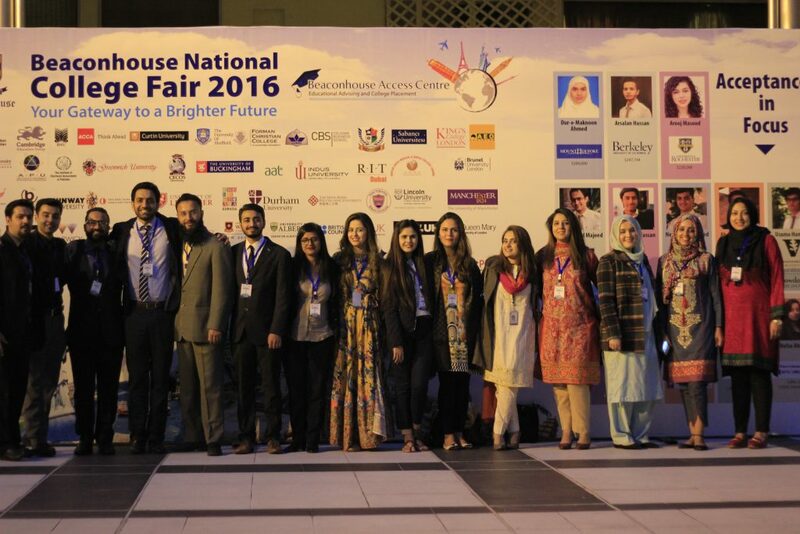 Notable national universities across Pakistan are also represented at these fairs. 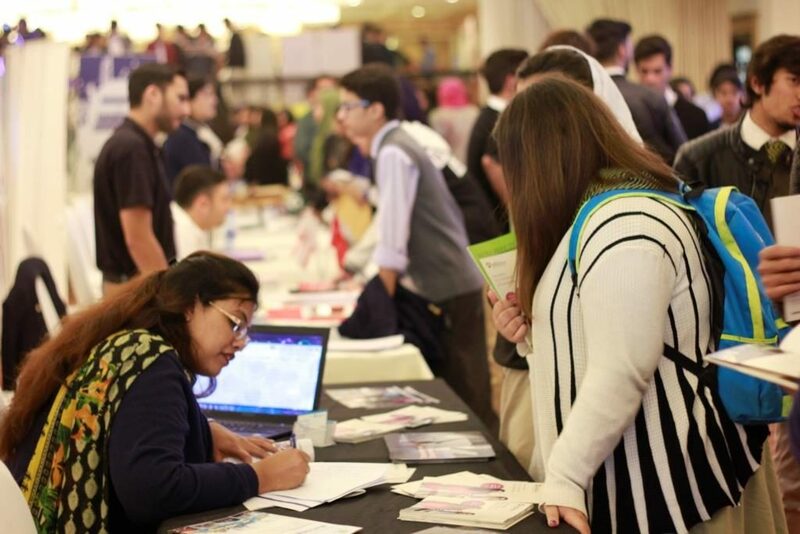 University representatives share information and guide visitors about applications and financial aid, allowing students to make better choices about further education options.